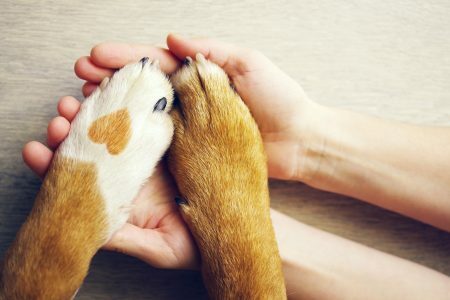 Cats and dogs are often considered family members, which may explain why U.S. pet owners are increasingly investing in pet insurance. Pet insurance helps cover the cost of veterinary care if your pet becomes ill or injured. Some pet insurance plans also provide reimbursement for wellness procedures such as vaccinations, heartworm testing and spaying/neutering. A deductible is the amount you must pay before the insurance company will start paying. There are two types of deductibles: per-incident and annual. A per-incident must pay for each new illness or injury. An annual deductible is the amount that you must pay out of pocket each policy year before the insurance kicks in. A co-pay is the percentage you must pay after the deductible is met. The remaining percentage of covered expenses is paid by the insurance company. For example: if your co-pay is 20 percent, the pet insurance company will pay 80 percent of covered expenses. The key word here is “covered expenses.” There may be medical expenses that you incur that are not covered by the pet insurance plan. A maximum payout is the maximum amount of money the pet insurance company will reimburse you. This is the maximum amount of money the insurance company will reimburse you for each new illness or injury. Once you reach this limit, you will no longer receive money to cover that particular injury or illness. This is the maximum amount of money the insurance company will reimburse you each policy year. Once you reach this limit, you will not receive any more money that policy year. This is the maximum amount of money the insurance company will reimburse you during the lifetime of your pet. Once you reach this limit, your pet will no longer be insured. This is the maximum amount of money the insurance company will reimburse for a body system, such as the digestive, musculoskeletal, and nervous systems. Once you reach this limit for a body system, you will not be reimbursed for any injury or illness that relates to that body system. This is the maximum amount of money the insurance company will reimburse based on predetermined listed fee structure. This fee structure is available from the insurance company for your review. Some pet insurance companies use only one type of maximum payout structure and some use a combination of payout structures. Some have no caps on payouts at all. The premium is the amount you pay monthly or annually for your pet insurance policy. Many factors come into play when your premium is determined. Those factors include: where you live, your pet’s age, the co-pay and deductible you select, your pet’s breed/species and the amount of medical coverage you select. Pet insurance companies do not cover pre-existing conditions. A pre-existing condition is a medical condition that is present before you apply for a policy or during the waiting period. Some consider congential or inherited conditions to be pre-existing. Others do not. It is a reimbursement program. This means you pay your veterinary bill and then file a claim the pet insurance company for reimbursement. It does not use networks. 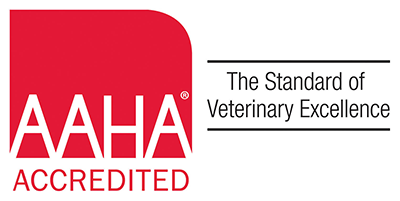 You are free to use any licensed veterinarian in the U.S. Some plans will even allow you to use licensed veterinarians in other countries while traveling with your pet. Each plan is a little different, so do your research and understand what you are buying. Many of our clients have chosen Trupanion (www.trupanion.com), but there are many other companies that offer pet health insurance plans too.